St Joseph's Primary School, Merewether is part of "Google Historical Voyages and Events" - a website dedicated to the "explorers, voyages, events, and historical backgrounds of countries throughout the World." The "Google Historical Voyages and Events" website has contributions from schools all over the World, as they tell about the histories of their areas or study famous historical events. Our schools have joined this project as part of a global learning experience. Our site will tell about the rich history of our part of the world in Australia. We'd like to share it with other schools throughout the World. We hope you'll enjoy learning about us as we learn about your countries and histories. 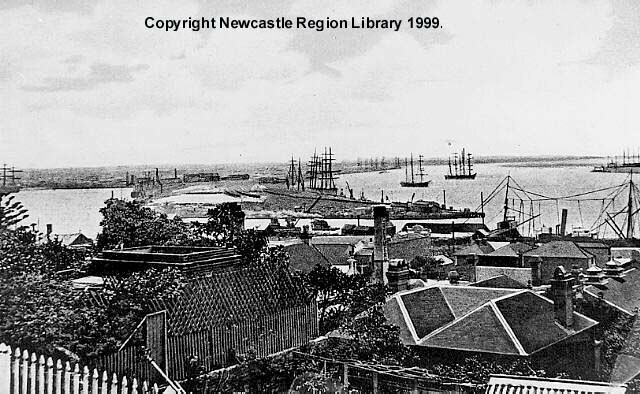 As you read through our site, you'll discover information about the Aboriginal history of Newcastle, gold rushes in Australia, Australian animals, and more. Please try to complete our scavenger hunt questions. Most pages have one!!! This Google map will show you where our school is located.